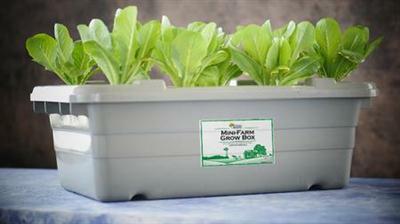 You don't have to buy these boxes, the instructions are also great for making do it yourself grow boxes. It's both practical and affordable, even for city-people who don't own a house or a garden. Mike Adams, the Health Ranger, gives very useful down to earth advice here.